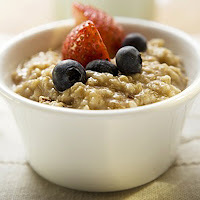 1. oatmeal! ohhhh how i love oatmeal! it is SO good for you too. 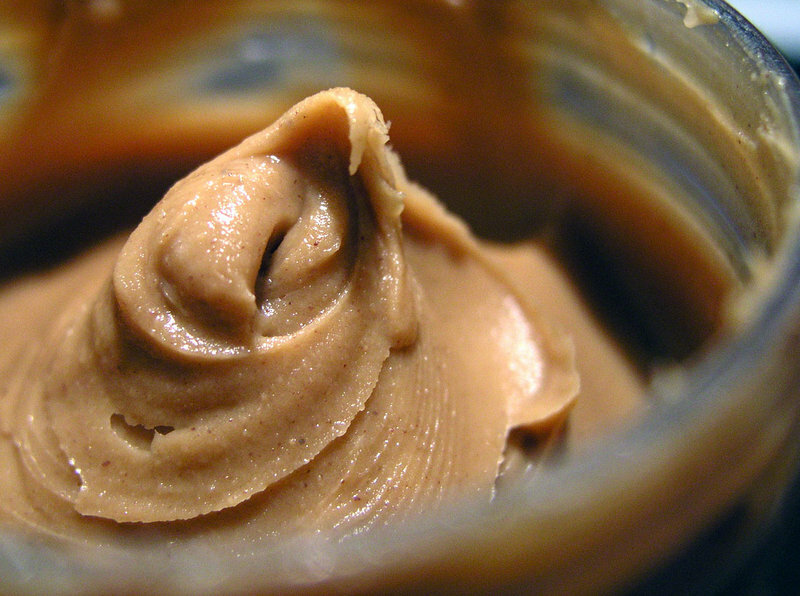 2. peanut butter. does that count as a "food?" 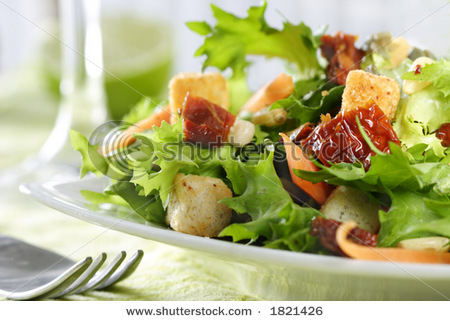 3. salad. for real- couldn't live without it! 4. shrimp. boiled, peel & eat, or shrimp cocktail....YUM! 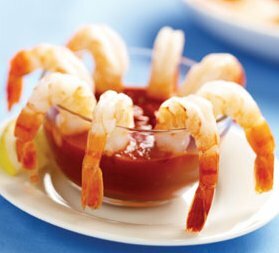 I knew I'd see boiled shrimp on that list! !